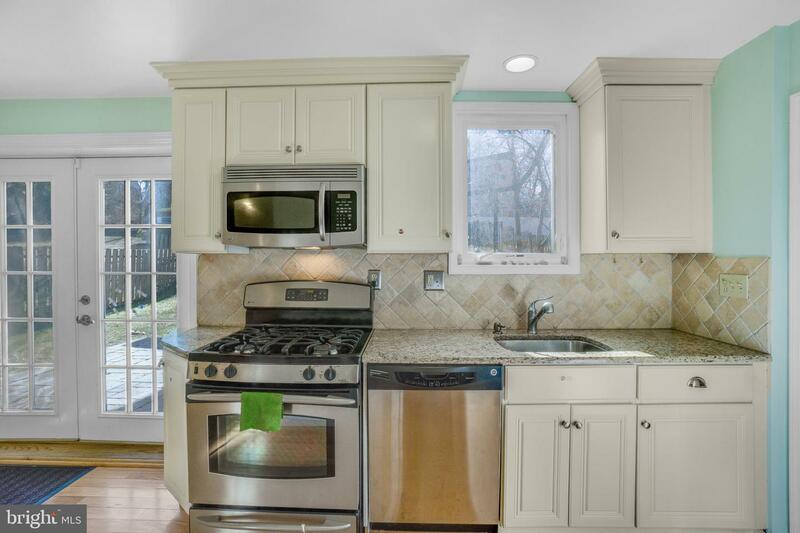 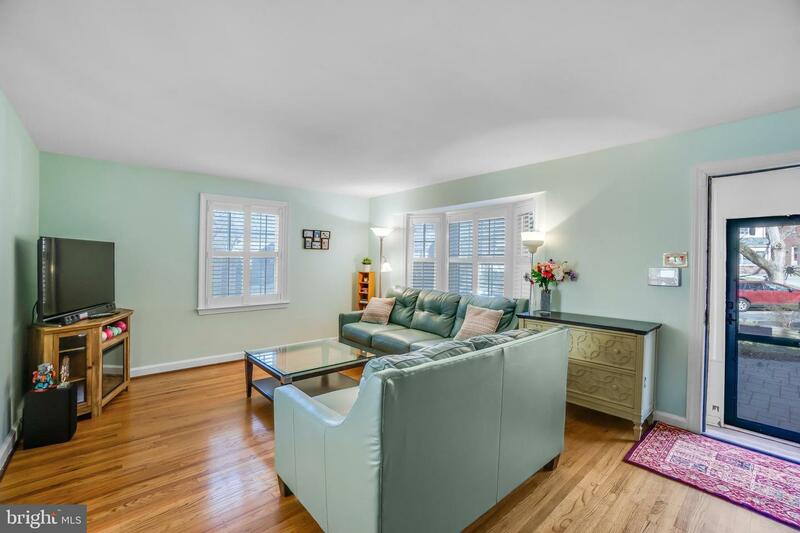 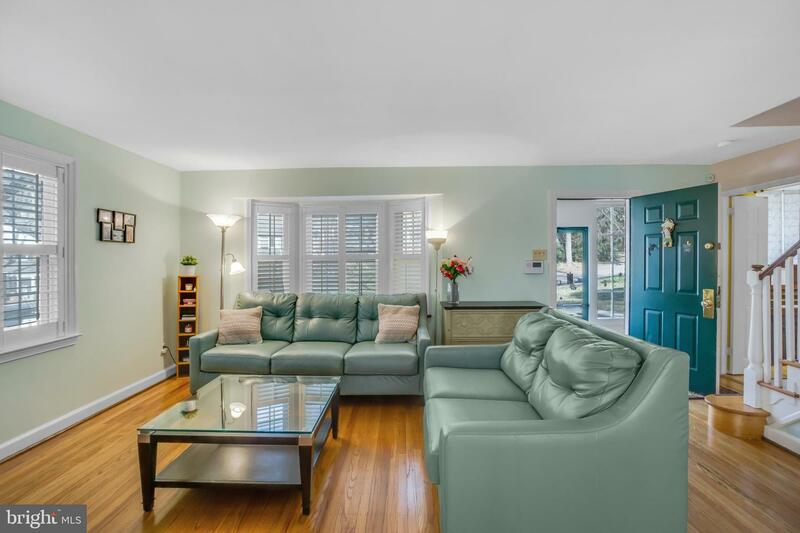 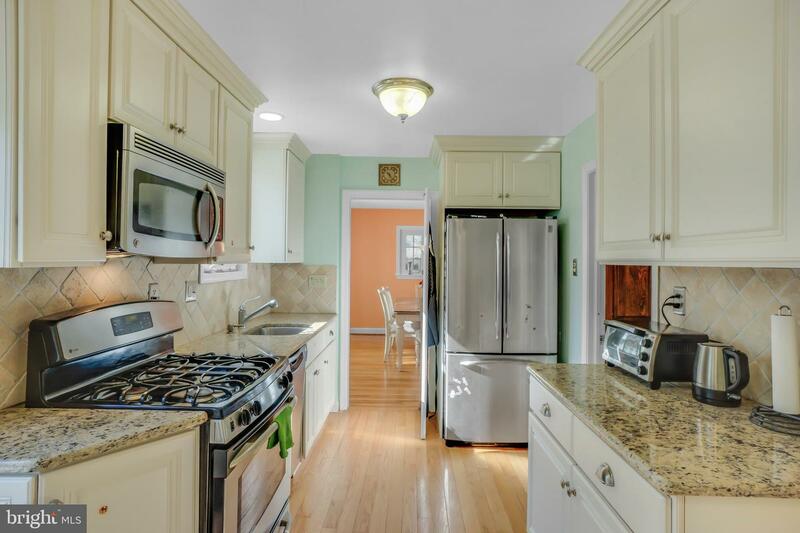 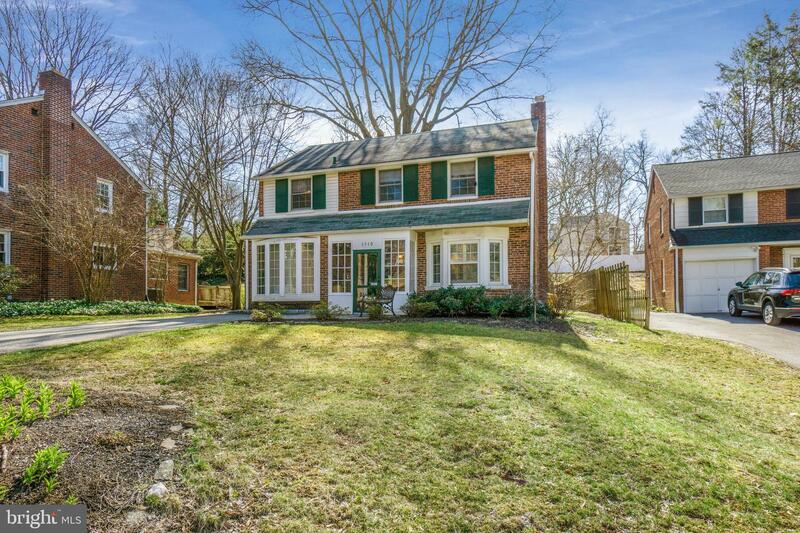 Beautifully appointed Wynnewood Colonial located on a gorgeous tree lined street. 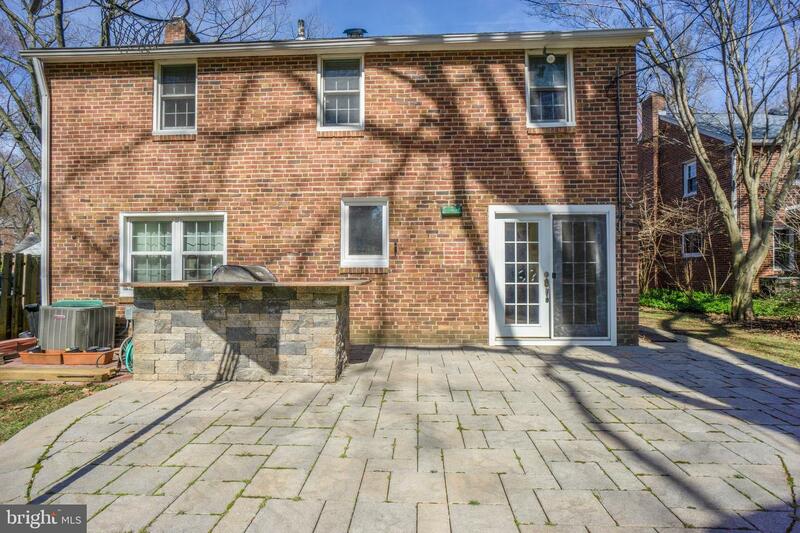 Click on the Video icon to get a real appreciation for this home, This Brinton Park Drive brick home has been tastefully updated and features extensive hardscaping, as can be seen as you enter the Front Patio enclosed entryway. 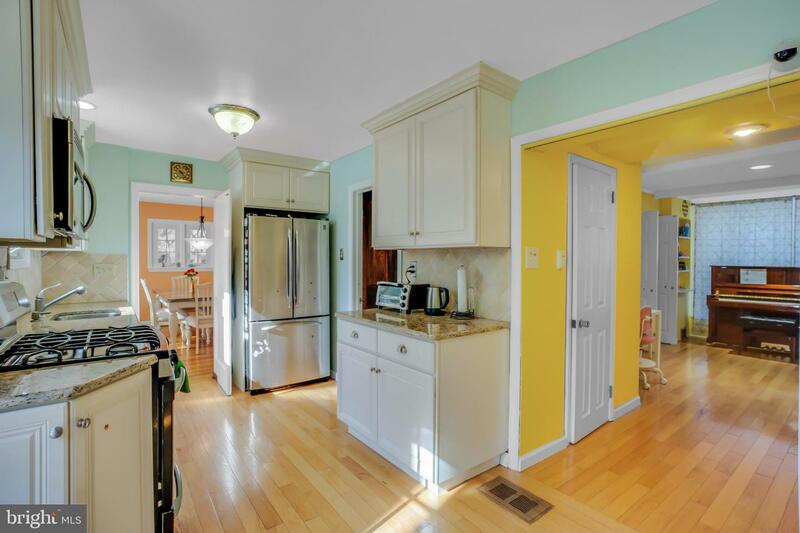 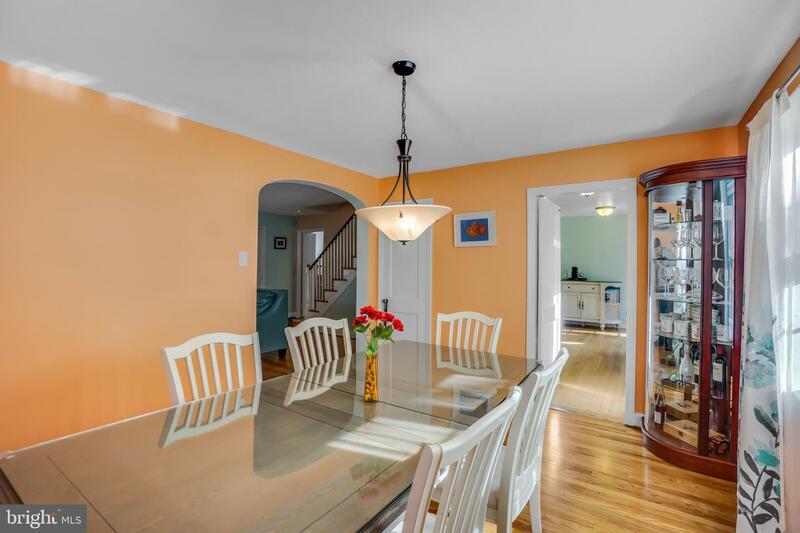 The gleaming hardwood floors bring a richness to the quality of construction and timelessness of this home. 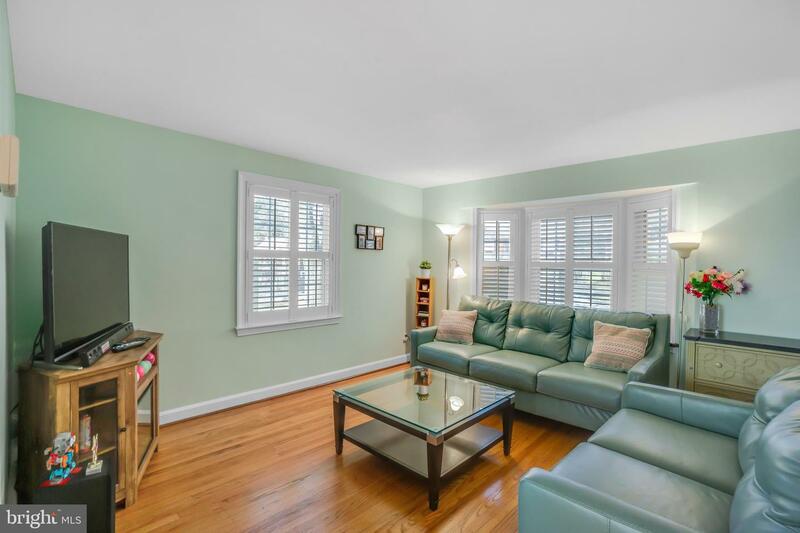 Enter into the Living Area appointed with Plantation Shutters makes you feel immediately at home. 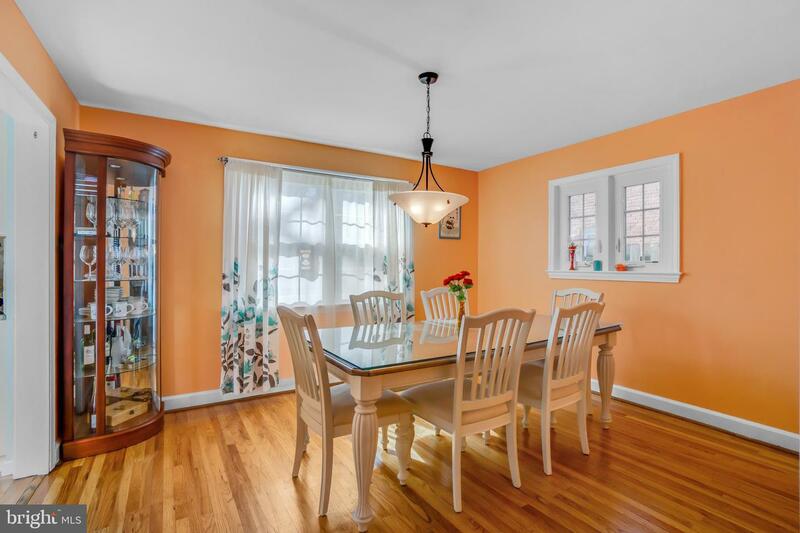 The Formal Dining Room is perfect for those Holiday and Seasonal gathering where you need to have things just right and seat at a large table. 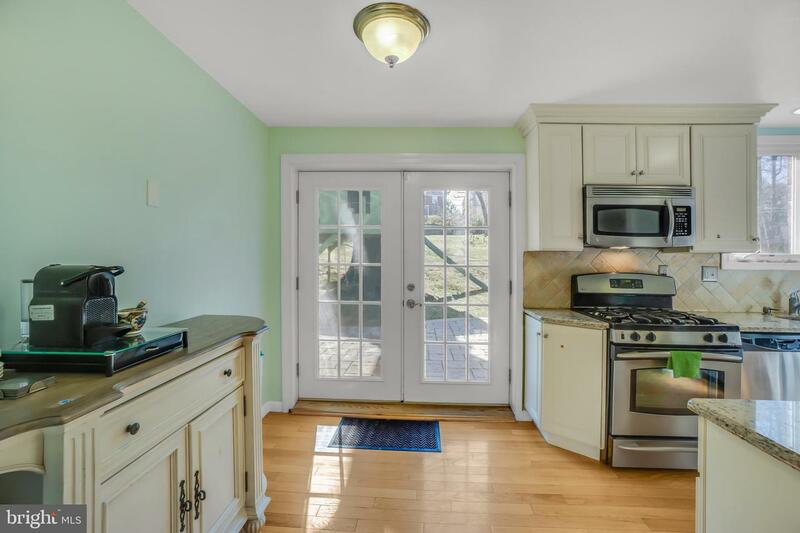 The Eat-In Kitchen with Granite Counter tops and oversized cabinets makes for a wonderful day-in and day-out place to prepare meals to start or end the day. 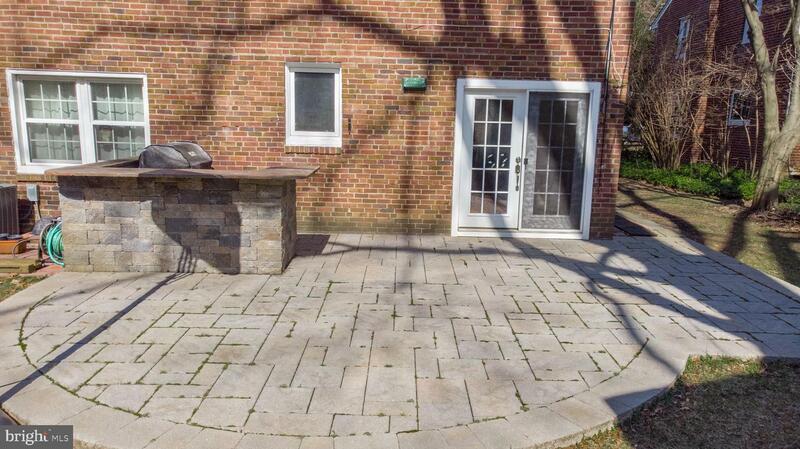 And when the weather is nice you can step outside right from the Kitchen to the expanded Rear Patio with a custom built-in Grill. 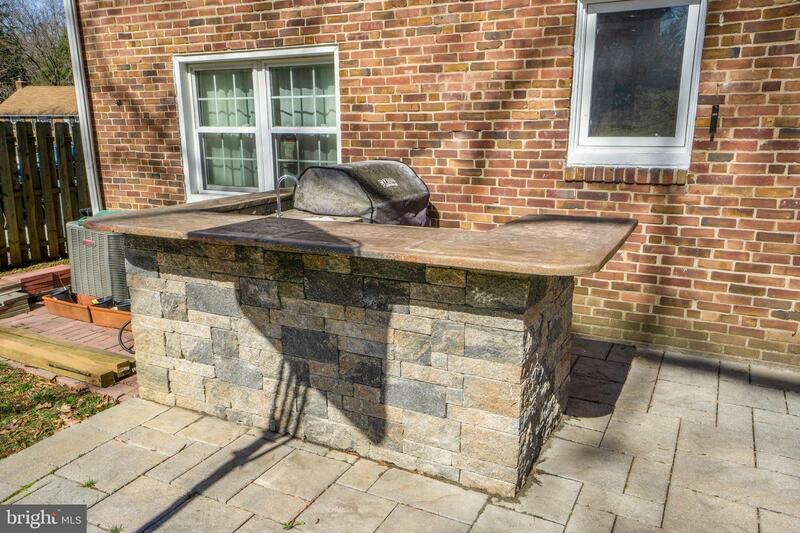 What a perfect place for entertaining. 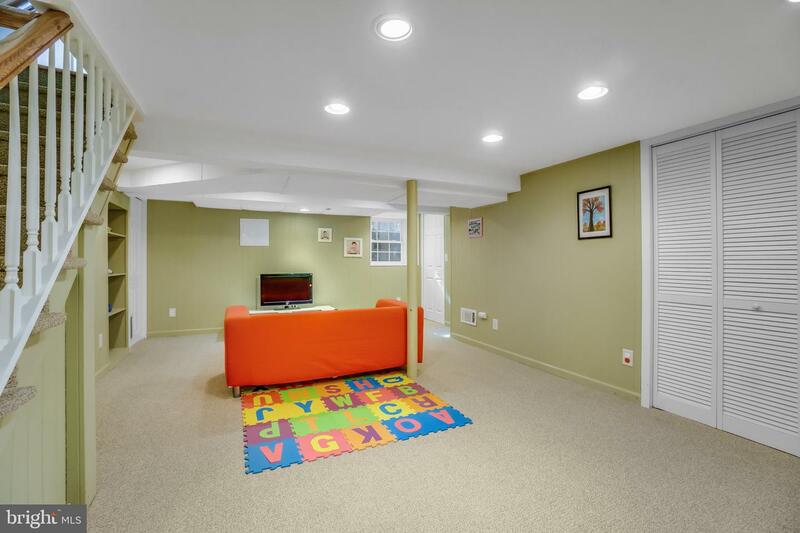 The 1st floor Family Room with Powder Room provides that extra space you need and is finished with a set of wide Bay Windows. 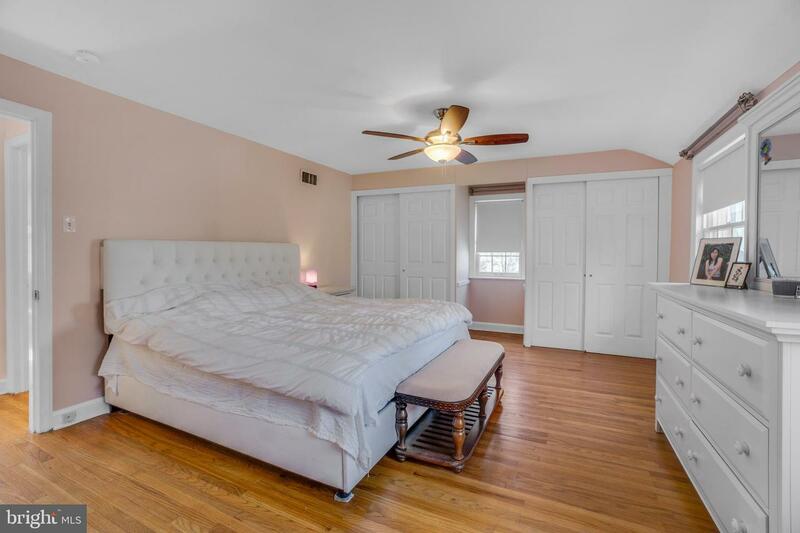 The Master Bedroom has a set of large storage closets and a full Master Bath on-suite. 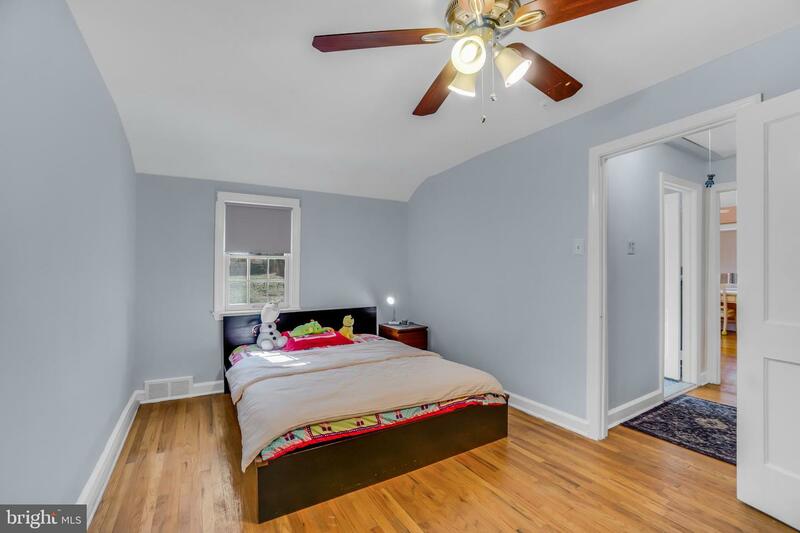 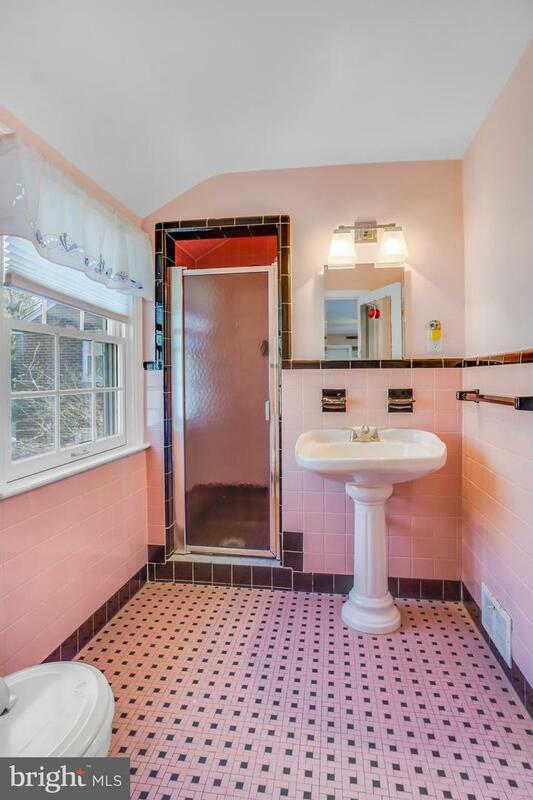 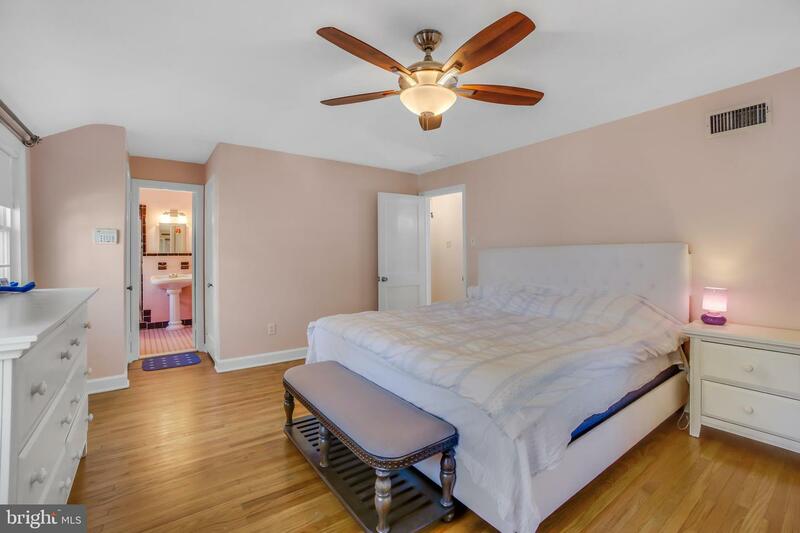 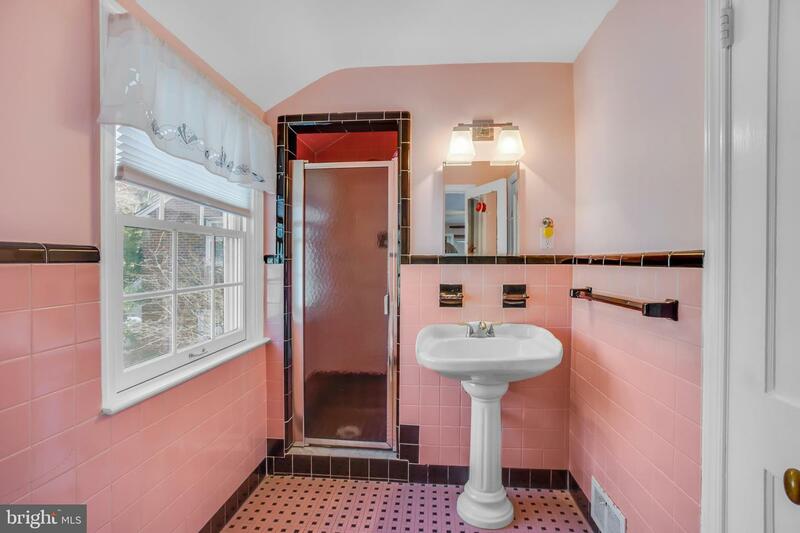 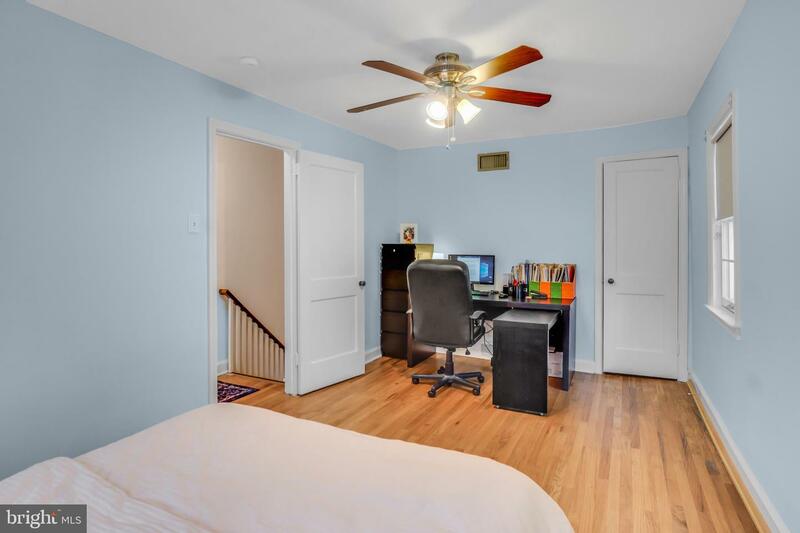 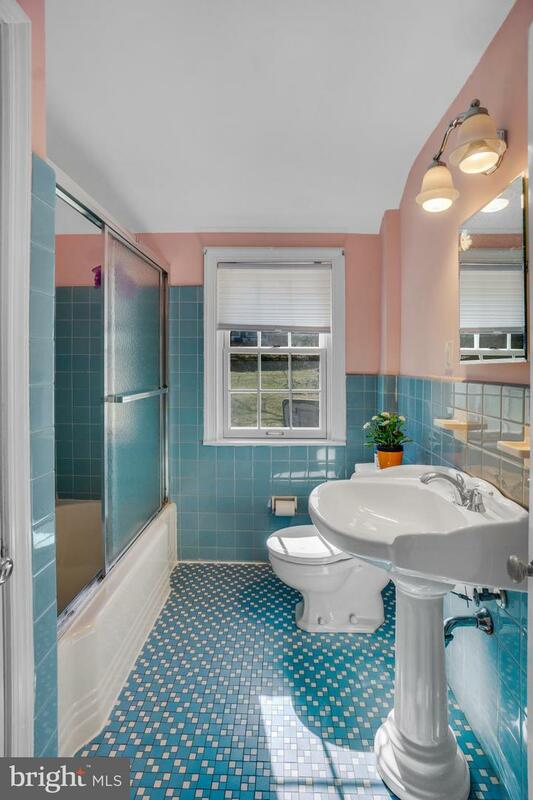 The Second and Third Bedrooms are very nicely sized and adjoin a bright Hall Bath. 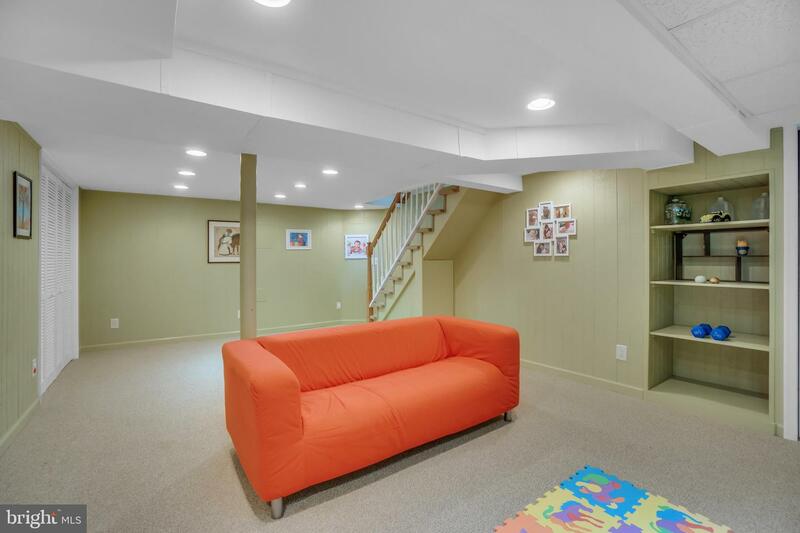 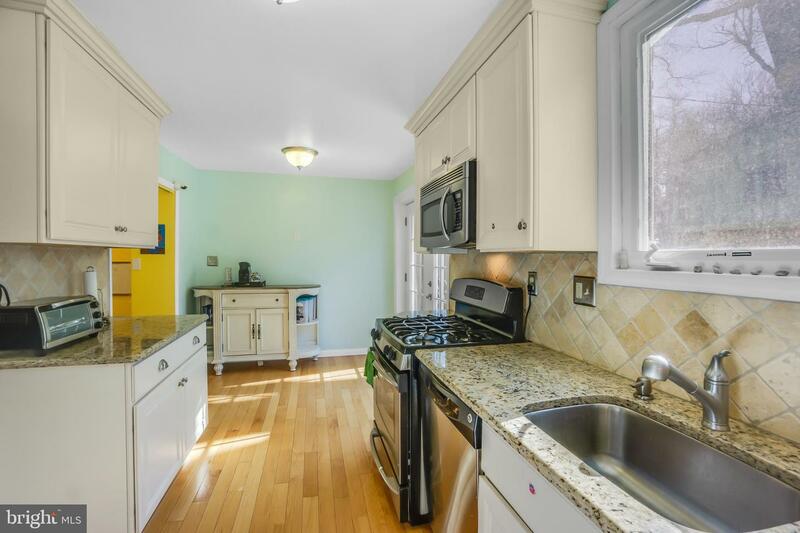 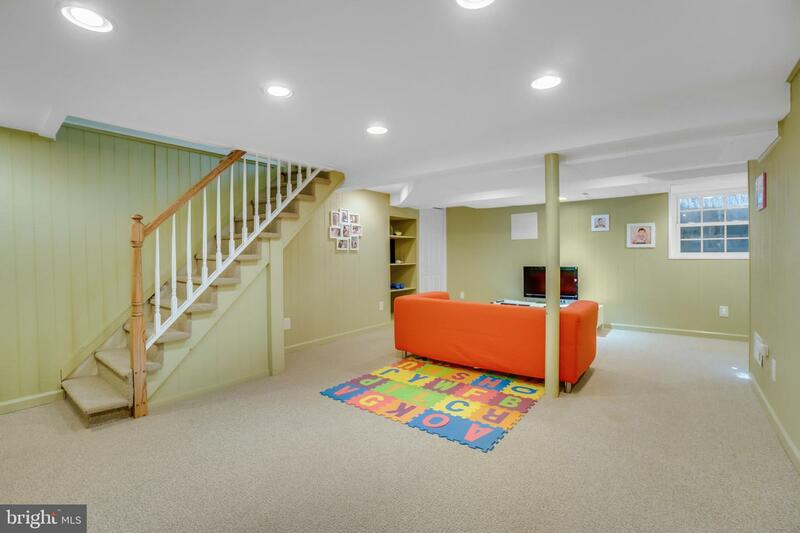 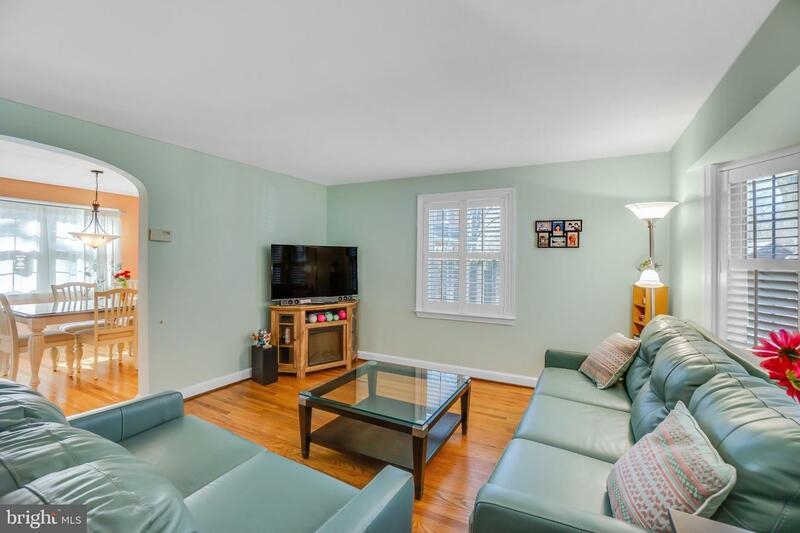 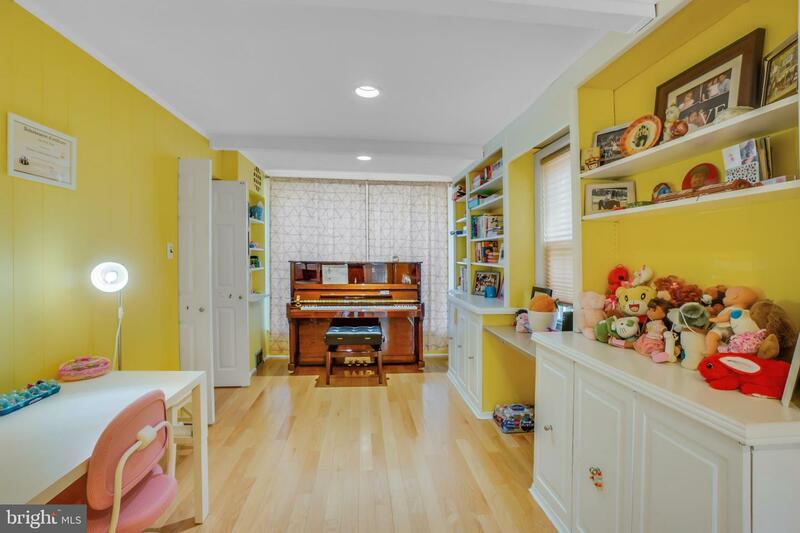 The Finished Basement is wonderfully appointed all the way around and has plenty of lighting. 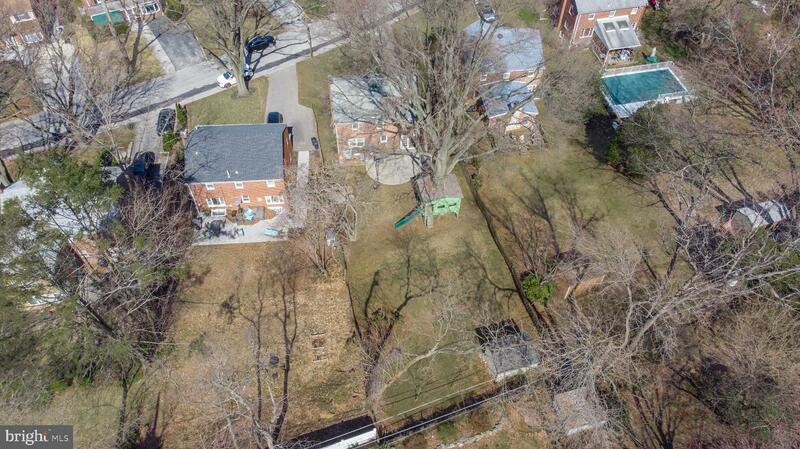 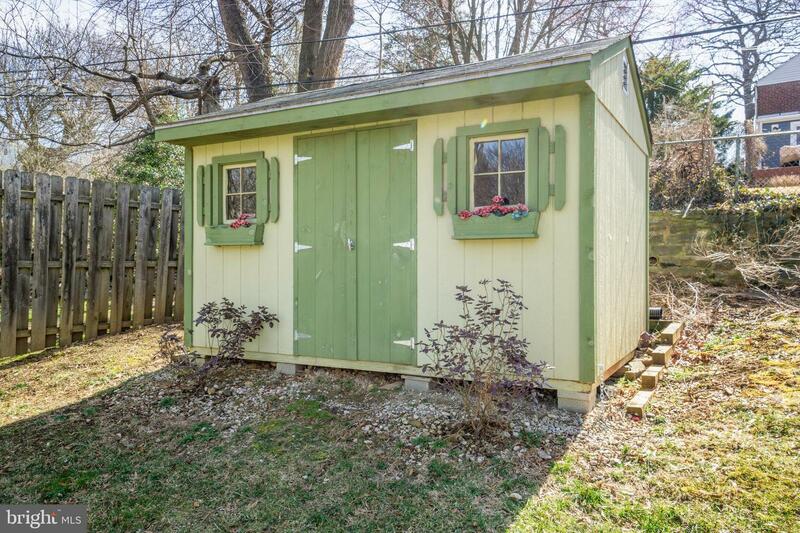 The large fenced rear yard provides privacy and a place for those with a Green Thumb to do their magic. 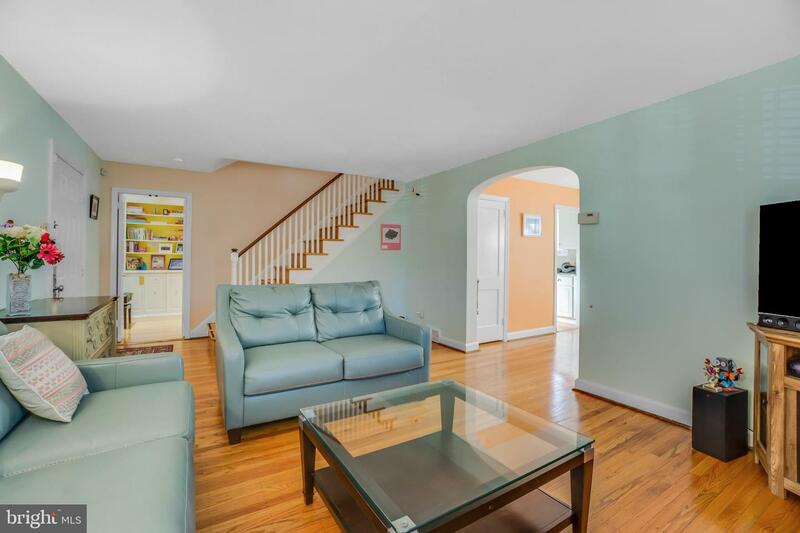 Home recently repainted, Energy efficient replacement windows, and Hardwood floors throughout. 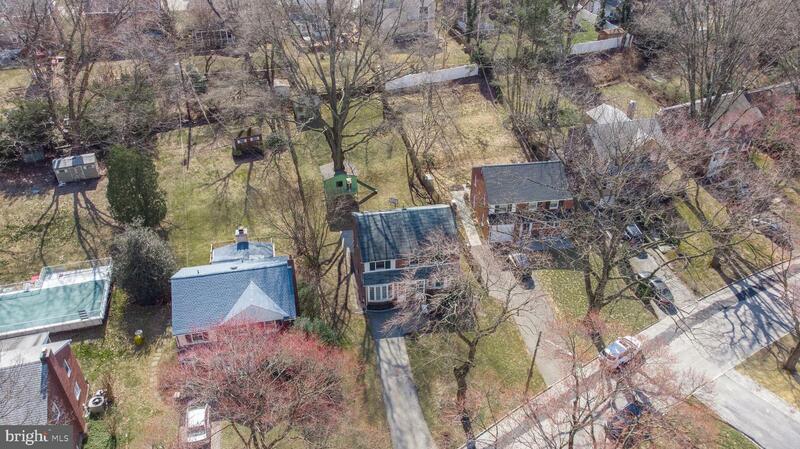 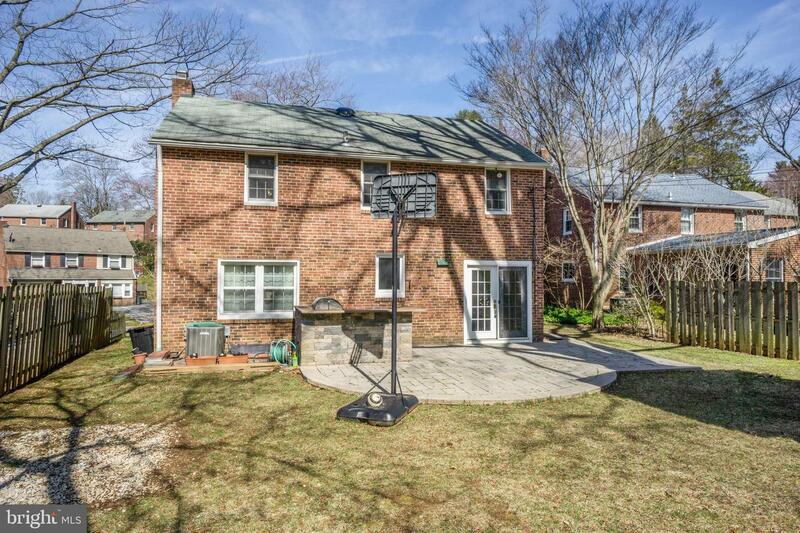 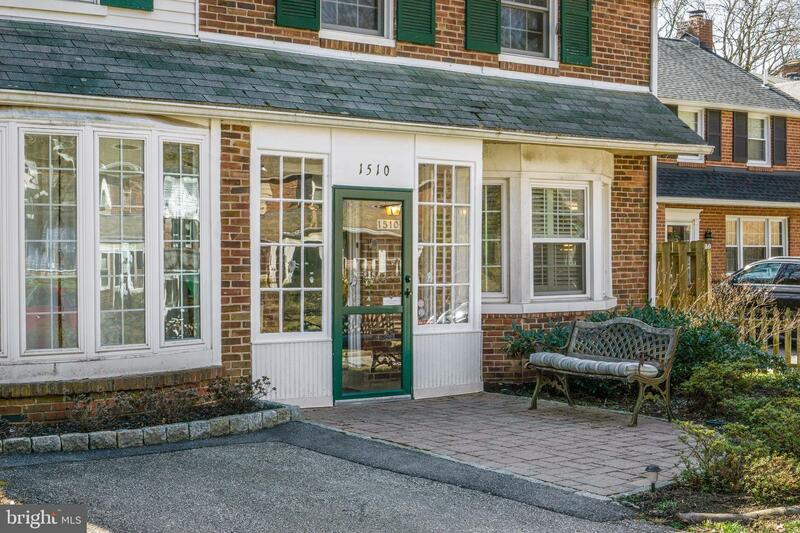 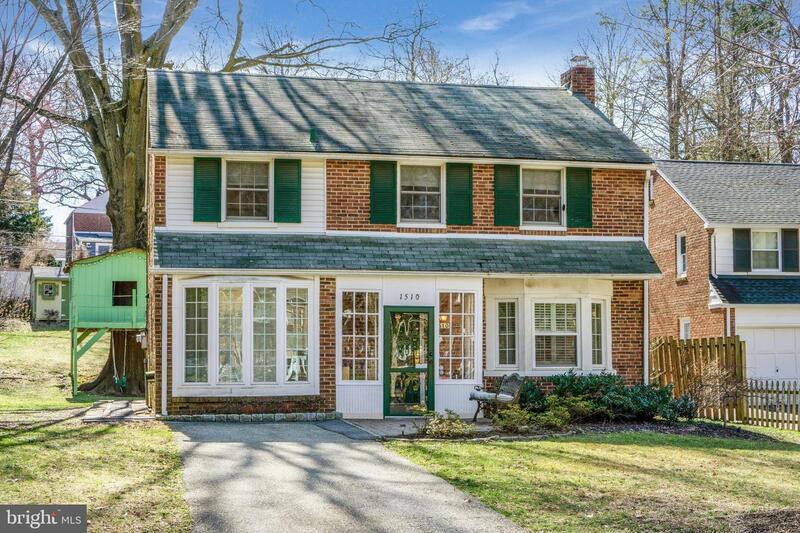 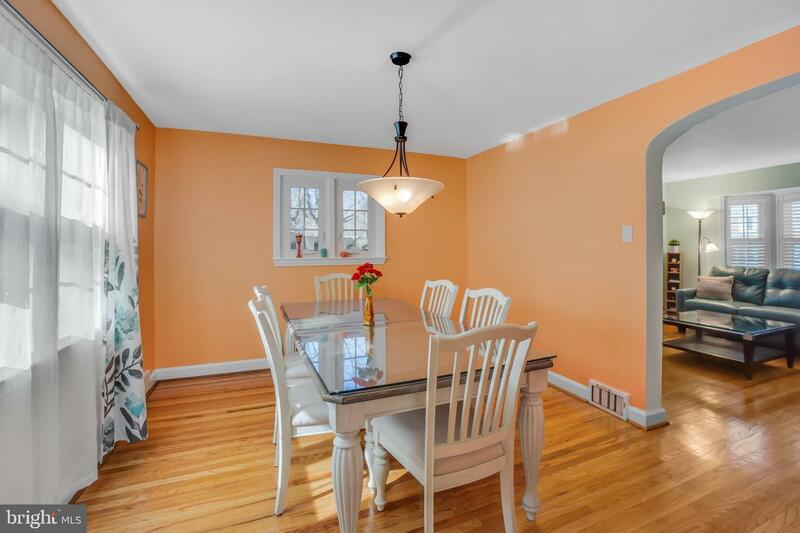 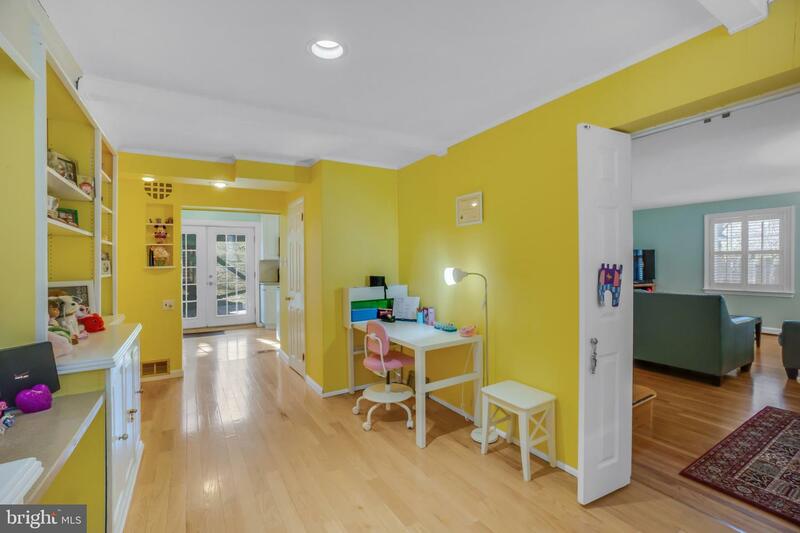 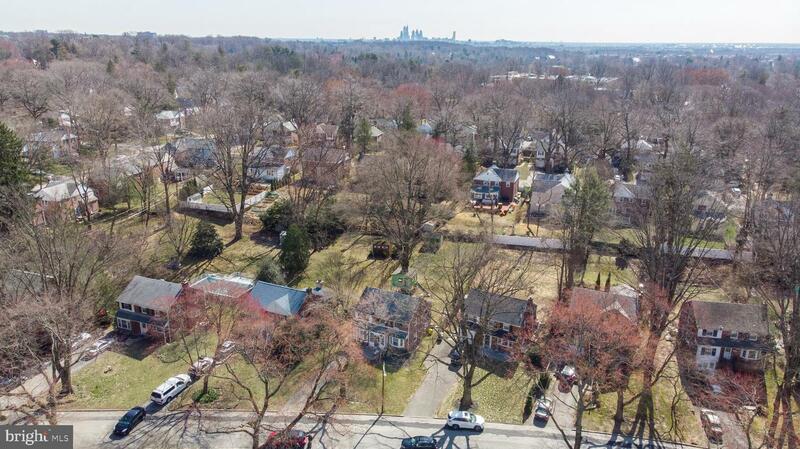 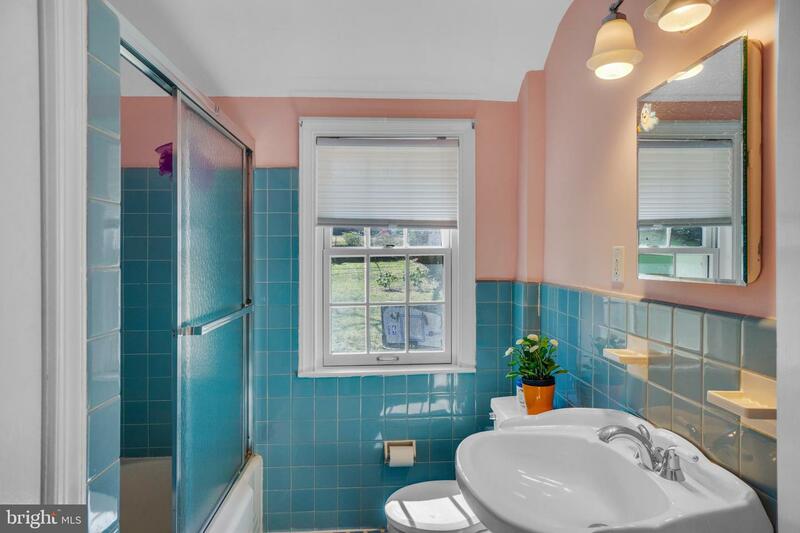 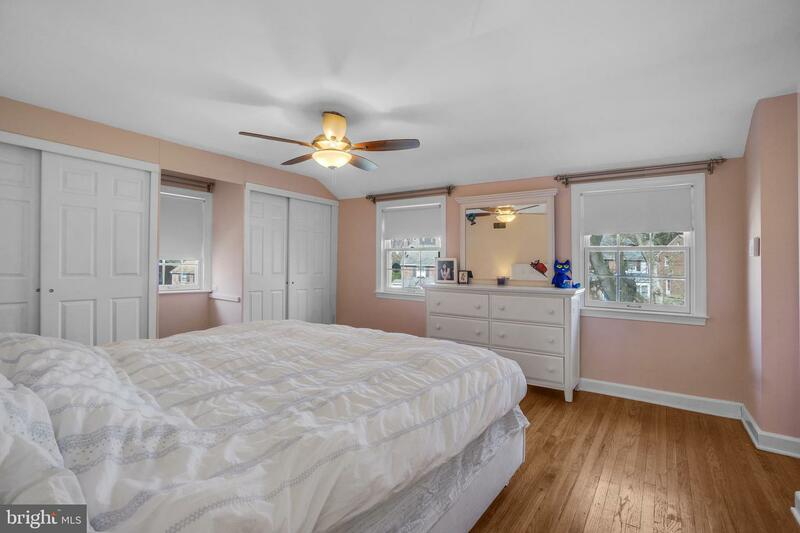 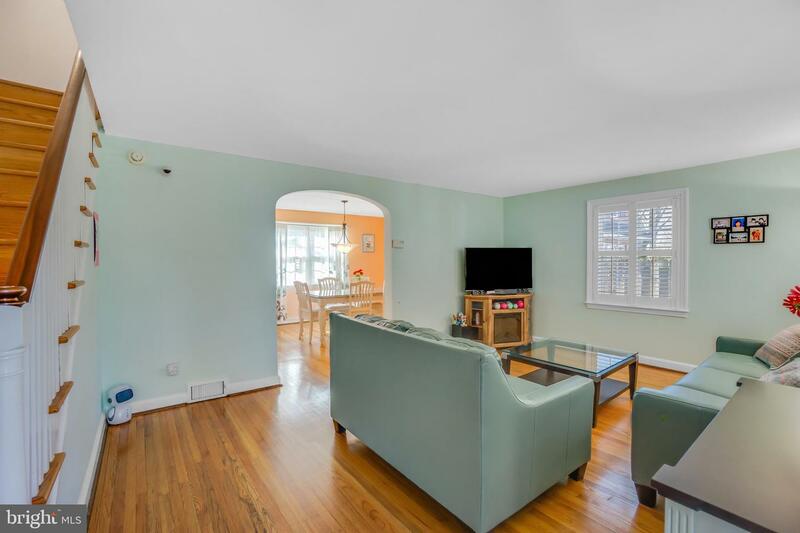 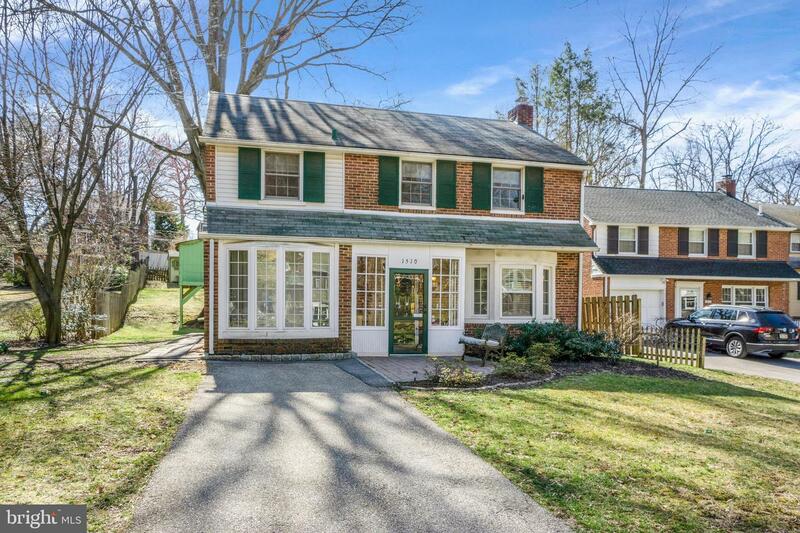 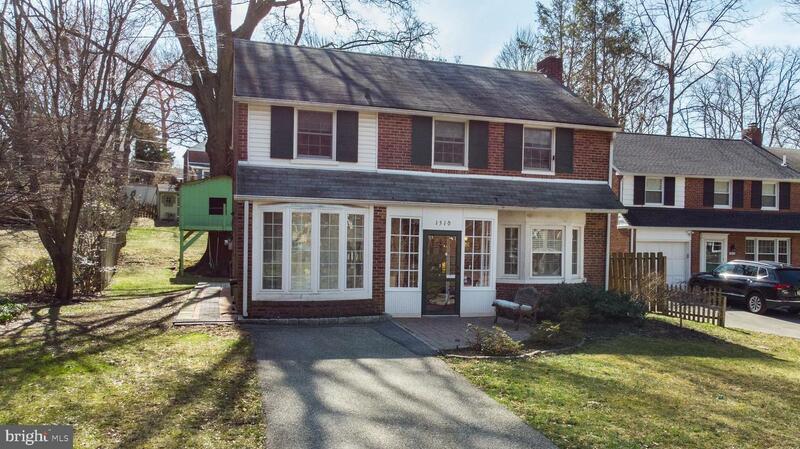 Close to local parks and biking trails, shopping, and access to interstate roads for commuting, and of course Lower Merion Schools. 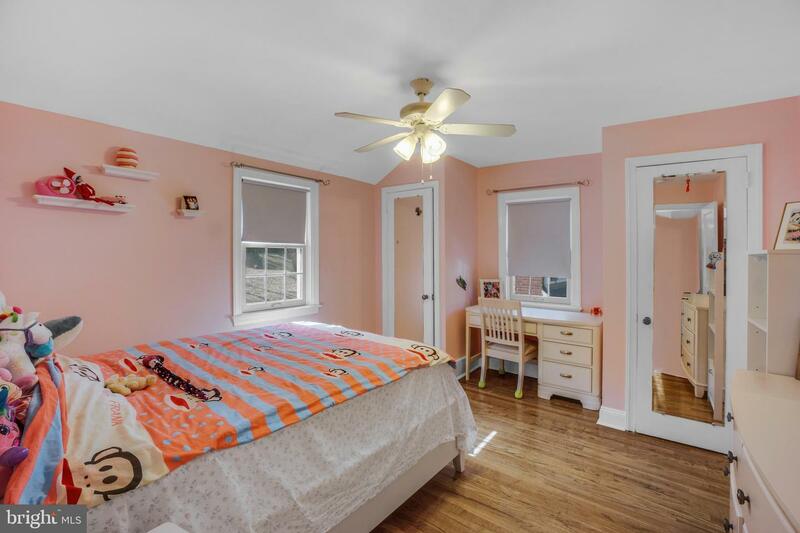 Welcome to Wynnewood!